A couple of weeks ago, Hristo Kosev posted some information on the Telerik.com blogs about Telerik's plans for WPF (Windows Presentation Foundation, formerly Avalon). WPF, for those that don't know, is Microsoft's new presentation architecture for Windows. It is based on a new XML-like coding language called XAML (pronounced "zamel") and it represents the foundation that next generation application interfaces will be built upon. 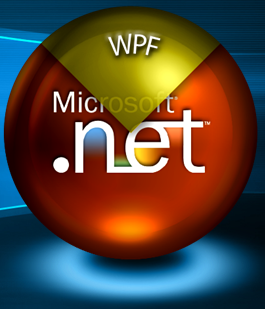 It was originally only going to be made available in Windows Vista, but Microsoft decided to backport WPF to XP in .NET 3.0 so that application developers could widely distribute their WPF apps. Back to Telerik. It has been announced that Telerik will ship a CTP of their WPF controls late this year (no details on what those controls will be). Since WPF is likely to be the standard Windows UI architecture for some years to come (GDI only survived 17 years! ), Telerik does not want to rush WPF components to market. Rather, when the controls are released in early 2008 you'll get industry leading WPF implementations that you can count on for years to come.